Being a mom is tough, and being a new mom is especially tough. 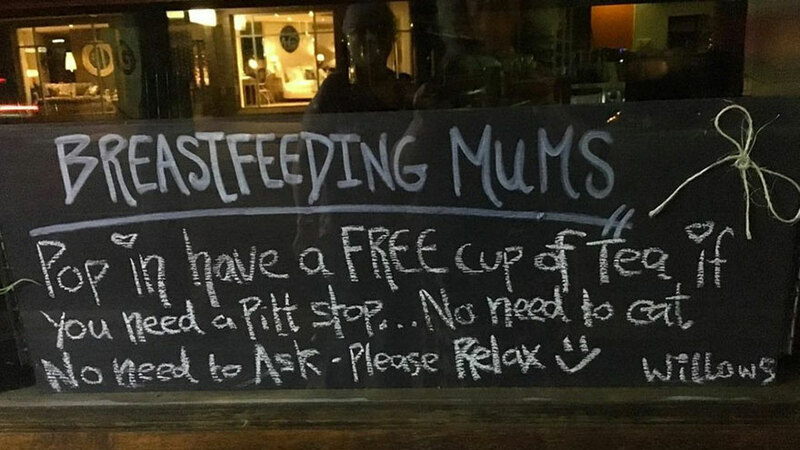 Which is why this coffee shop in Sydney decided to put a sign in the window inviting breastfeeding moms to come inside and have a free cup of tea and some relaxing downtime. 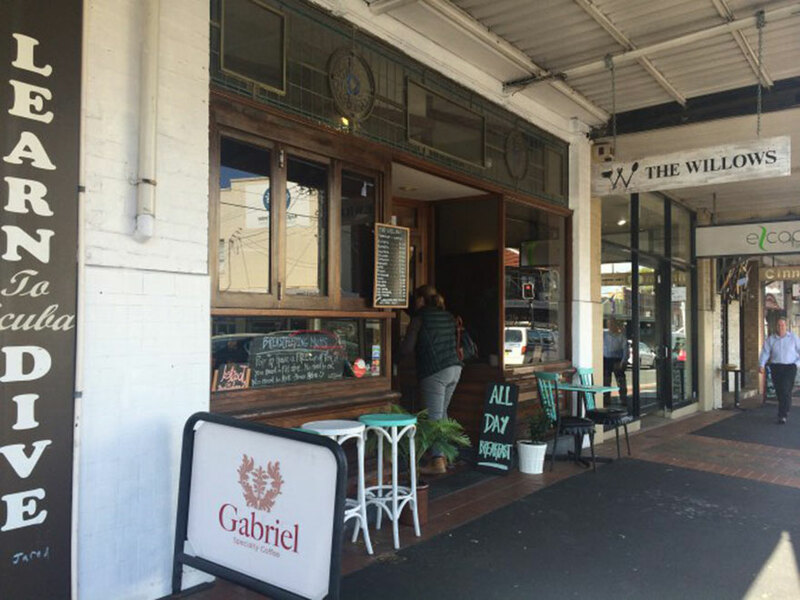 “breastfeeding mums,” reads the sign at The Willows Cafe in the Sydney suburb of Willoughby, “pop in, have a free cup of tea if you need a pitt stop…no need to eat, no need to ask – please relax : ) Willows”. The sign has been a hit with toddler-toting moms, and many have made the most of the chance to pop in and relax while they feed their little ones. In a time when breastfeeding woman are often told to cover up in public (as highlighted by recent cases in Australia and England), we’re glad that this awesome coffee shop is focusing on what’s really important.